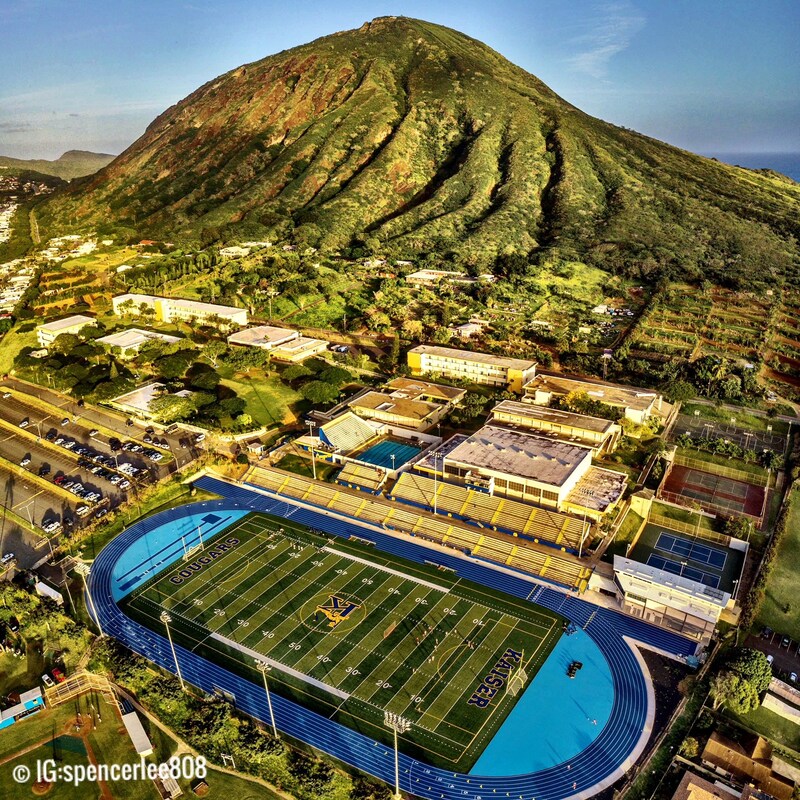 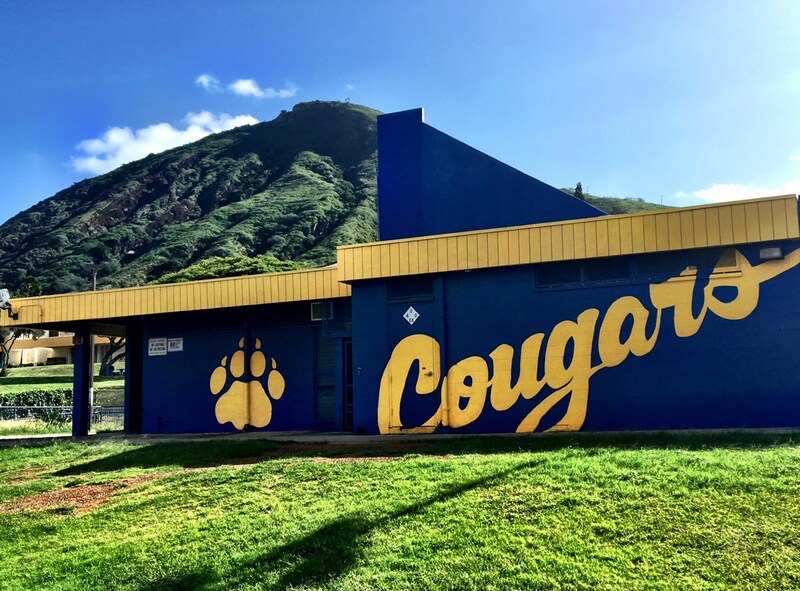 Aloha and Welcome to Cougar Country. 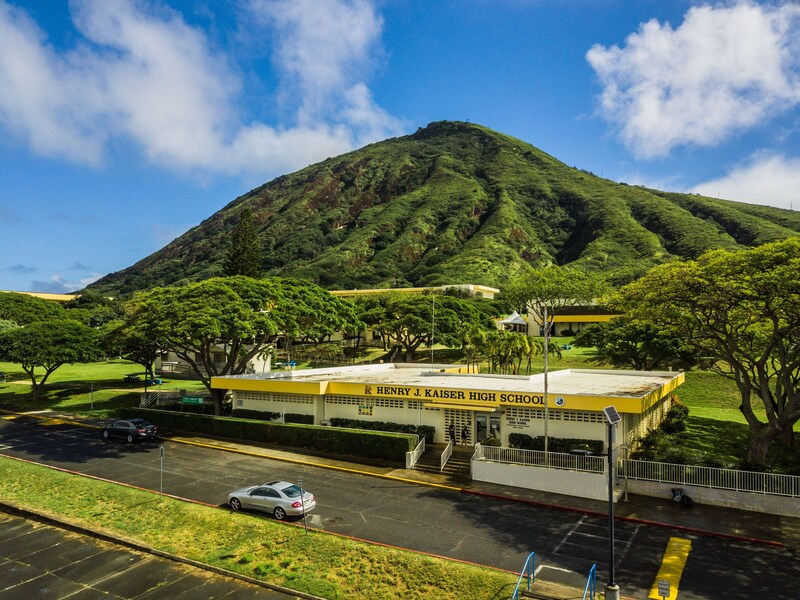 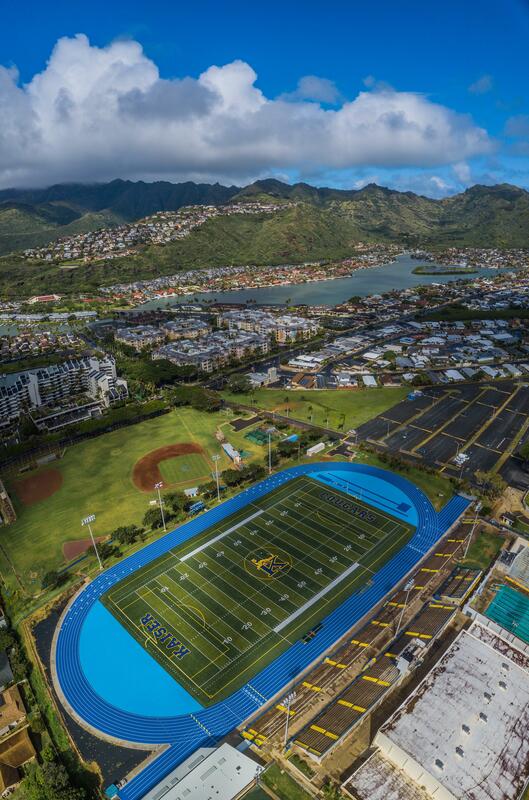 We are so excited to give you a chance to explore our campus and to learn more about how Kaiser High School is the right school for you. 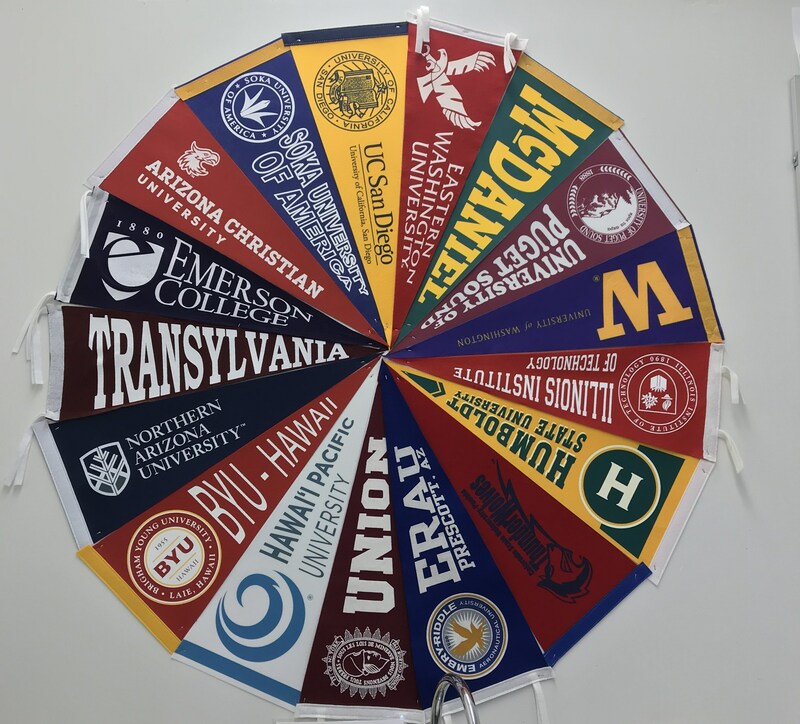 I am Ann Olson, the Parent Community Network Coordinator (PCNC) and will be assisting you on the tour. 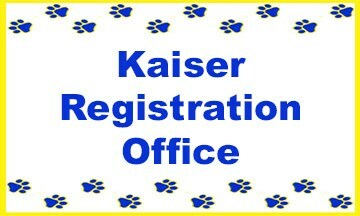 Feel free to email me directly: aolson@kaiserhs.k12.hi.us for any questions that you may have.